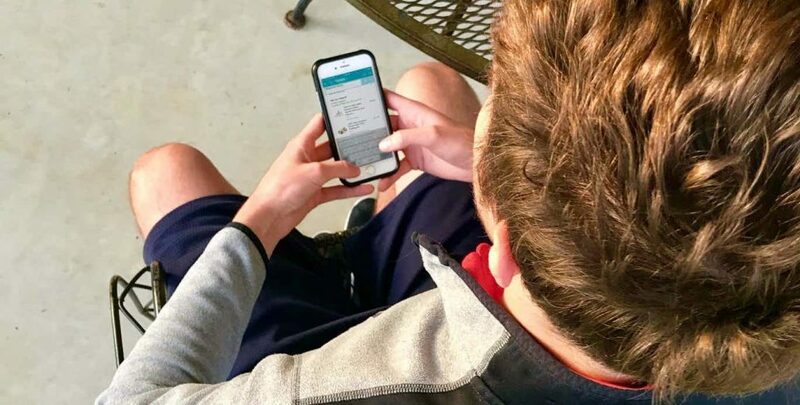 My oldest son tried out Amazon’s new feature that gives teens their own login allowing them the independence to shop with just an approval (or disapproval) from me. Meet my oldest son, Ryan. He is 16 years old and just got his driver’s license. 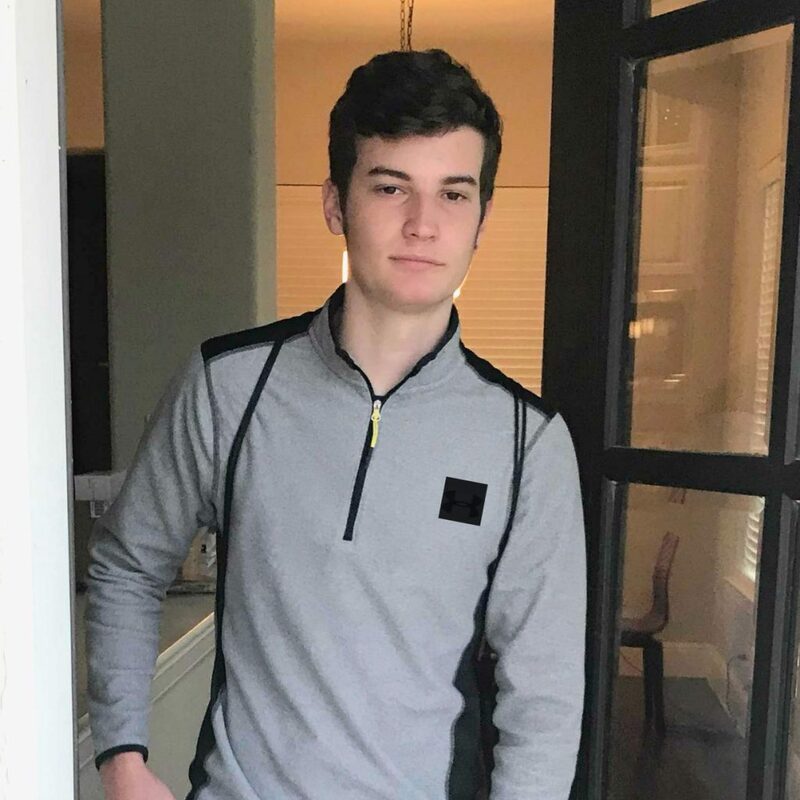 He loves playing tennis, mountain biking and working out. He hates reading, having his picture taken, and shopping. When he needs to go shopping, the process is painful – for both him and me. It is really hard for him to spend time in a store long enough to pick out something that isn’t black or gray. This is one reason why his entire wardrobe is black and gray. Backpacks, notebooks, shoes, shirts, shorts, etc. – they are all black and gray because I know if I buy it and bring it home, he will use/wear it. 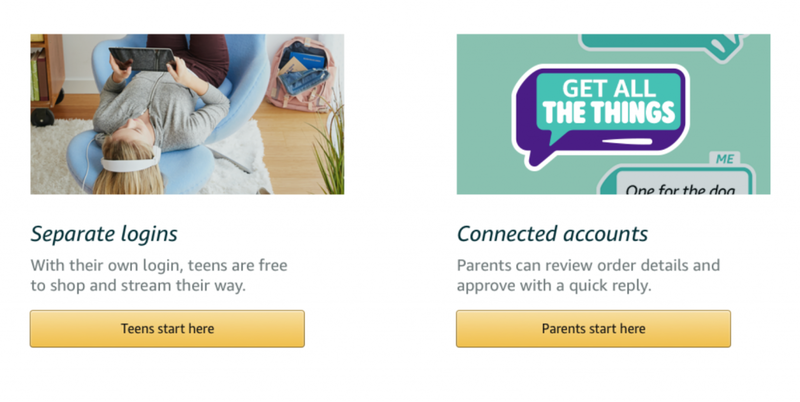 Enter Amazon’s new way for teens to shop online that lets teens ages 13-17 have their own Amazon login that is linked to a parent’s account. When I asked Ryan if he wanted to help me test it out, he was excited about it. Shopping without going to the store with me was very appealing! I signed up by going to amazon.com/forteens . And clicked on the “parents start here” button. 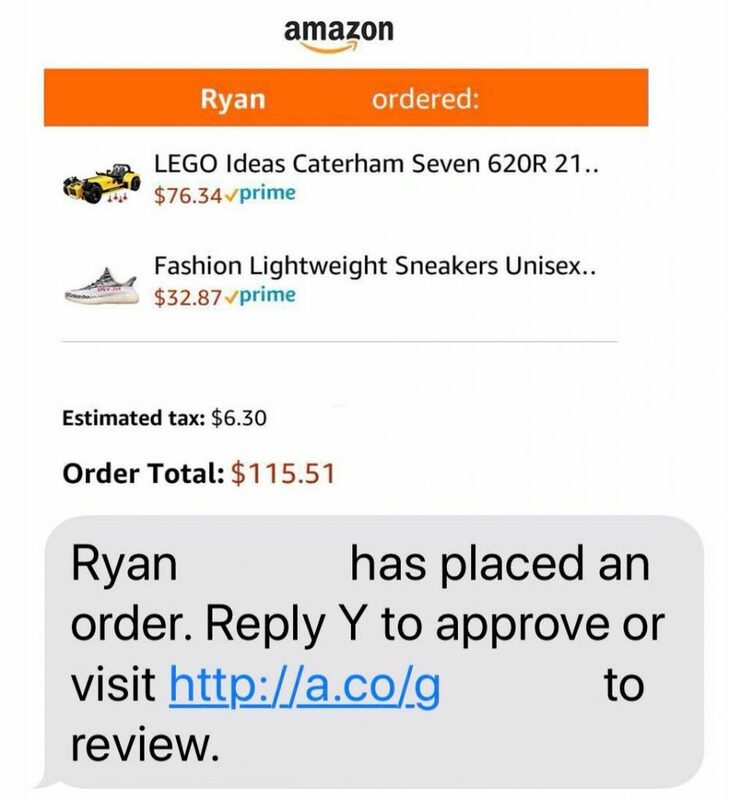 Once I had connected his information to our Amazon account, it sent him an invitation. I was able to set what shipping address he could use and what credit card was available for his purchases. After everything was set up, I gave him $100 to spend. He came to me awhile later and asked if it was OK if he spent a little over $100. I told him to go through the process because I would have the ability to approve it once the order was placed. I was extremely curious what he had found that was over budget! Rhett, my youngest, seemed to be directing the shopping trip. Unlike Ryan, one of Rhett’s favorite things is shopping. The funny thing is that this is the most harmonious I have seen them in days, so I just wanted to see it play out. 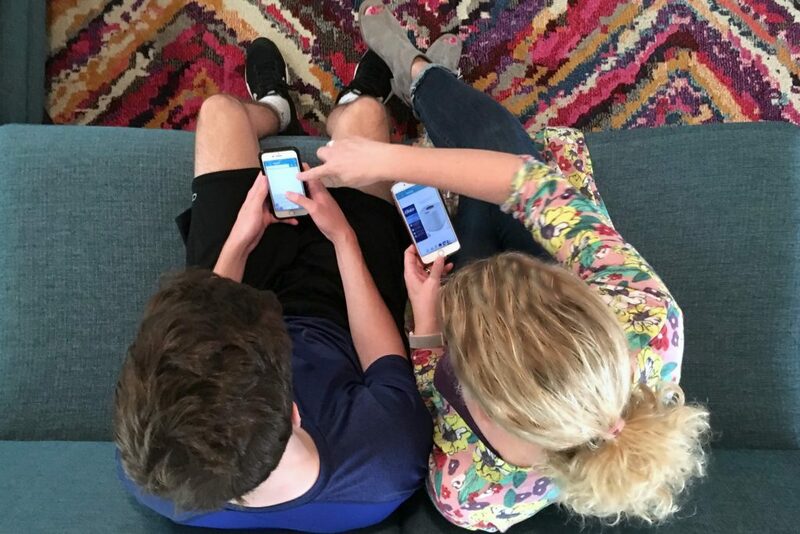 If you have an Amazon Prime membership, then you can share some of those benefits with your teen as well. 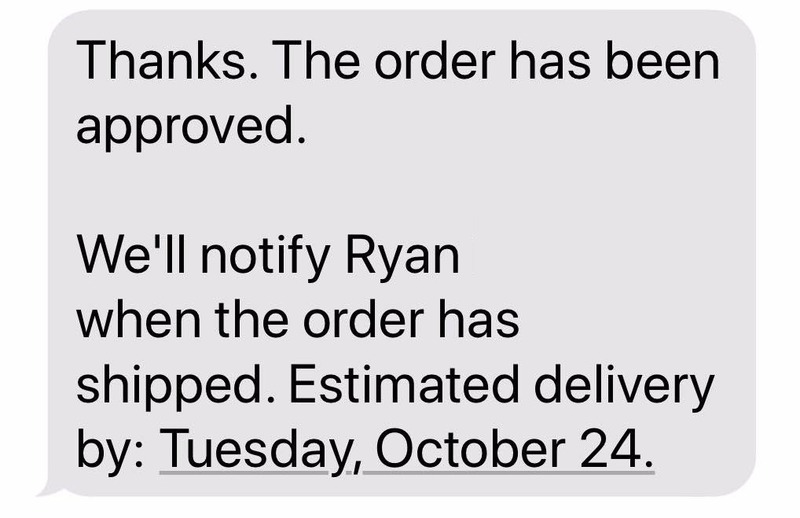 I looked closer and found that Ryan had ordered sneakers. They were shoes he would have never picked out with me. They were shoes I would never have known to pick out for him. I am excited to have something in his closet that isn’t just solid black or gray! And then the LEGO set. Hmmmm…that was the CLEAR influence of a certain 11 year old brother. Ryan hasn’t bought a LEGO set in 3 years! My boys have been “in control” of their own money since they were 5 or 6. Their allowances, chore money, extra job money is tallied in an app in my phone that they can use as credit at the store. It is my philosophy that I want them to learn how to use money, make mistakes with money and make good money choices when the stakes are small. This new Amazon program fits into this perfectly. They are able to make choices without me standing beside them in a store or looking over their shoulder on the phone/computer. I don’t think Ryan would have chosen those shoes if I had been there “directing” his purchases. I love seeing him choose something that is unexpected. 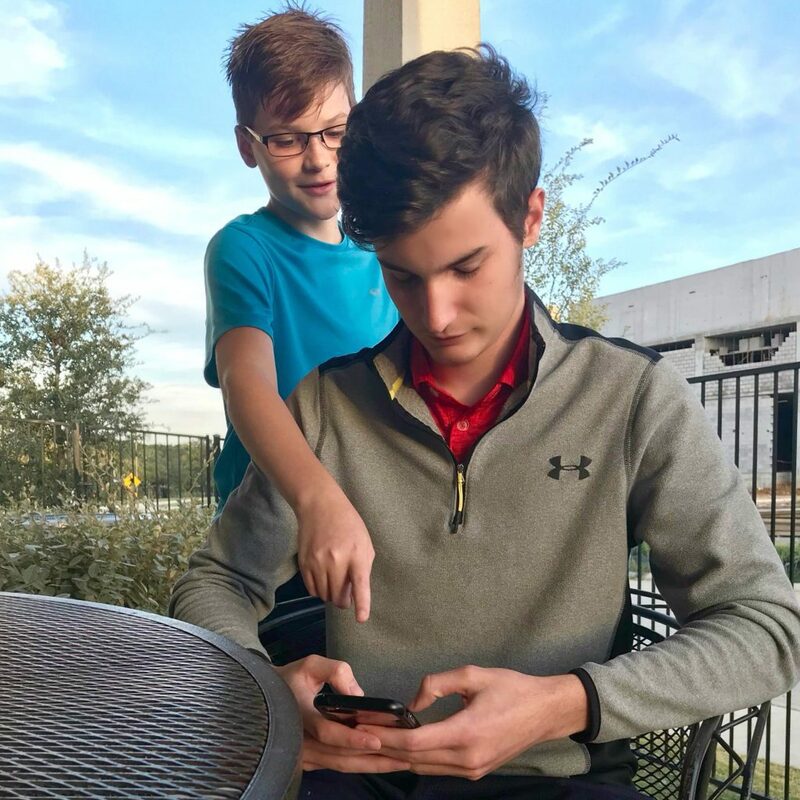 Now that I see how all this works, I am signing up my middle son for his own account as well. As for poor Rhett, he will have to wait a few years!